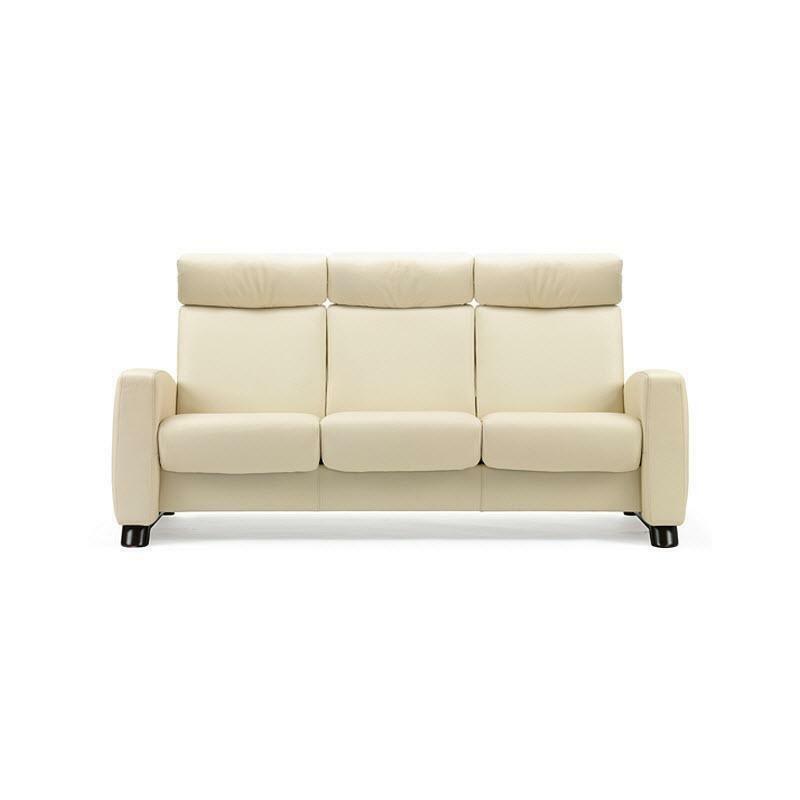 Stylish yet comfortable, the Stressless Arion sofa is the most versatile model in our collection. 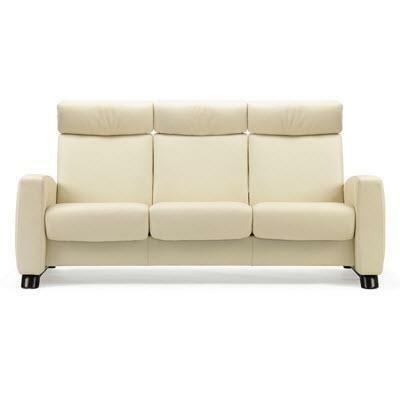 The Arion delivers all of the comfort you would expect from Stressless with timeless lines that suit every room. 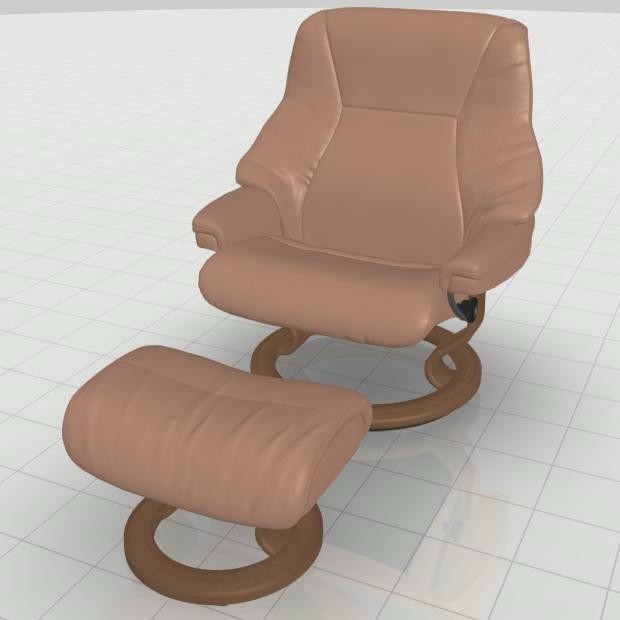 Popular for building custom home theater seating, the Stressless Arion comes with the patented Glide® and Plus® systems responding to your bodies slightest movement. Enjoy home entertainment in the best comfort available. 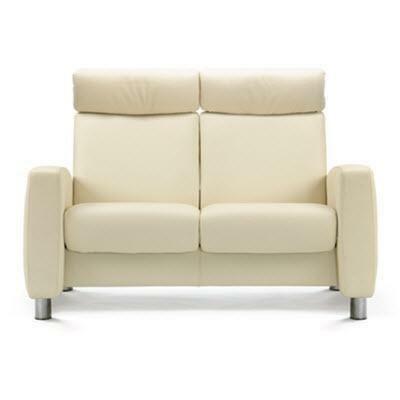 Coupled with individually reclining seats and and an adjustable headrest option, this collection delivers superior support and unparalleled comfort.